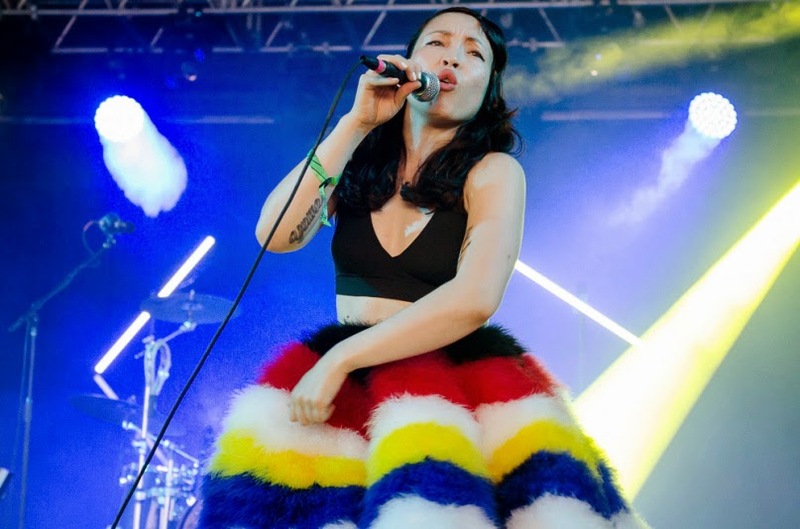 Little Dragon will continue to tour in support of their latest album, Nabuma Rubberband, announcing a new leg of U.S. and European dates for later this year. Following a busy summer spent at festivals like Flow Festival, Oya Festival, Way Out West,FYF Fest, and North Coast Festival, the synthpop group will kick off their fall tour on October 8th at Tempe, Arizona’s Marquee Theatre. The trek will run through late November and includes dates in the U.K., as well as appearances at Corona Capital Festival and Life Is Beautiful Festival. To help celebrate the tour announcement, Little Dragon have shared a remix of “Pretty Girls” by R&B singer and Rihanna collaborator Mikky Ekko. Listen in below, followed by the band’s full itinerary.